Year 5 are taught by Miss Aburto and supported by Katie and Allison. 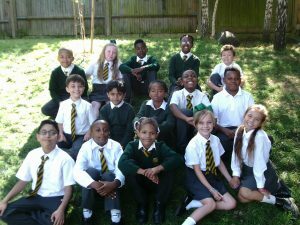 The class is made up of children aged nine and ten. We are committed to ensuring that all children reach their full potential and encourage them to become more independent in their learning behaviours in preparation for the rigours of Year 6. 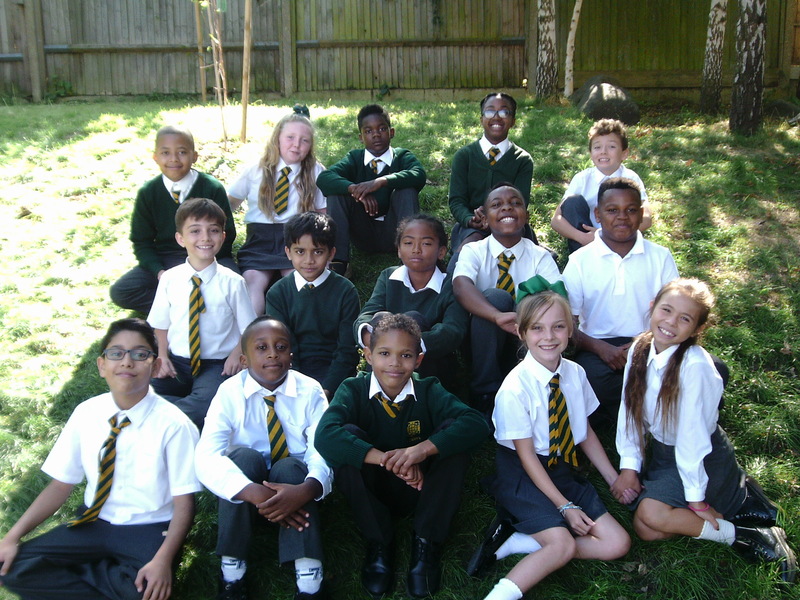 We promote high standards across all aspects of the curriculum, and enrich this with frequent opportunities to learn outside the classroom, making full use of the wealth of facilities in London. The responsibility of nurturing the children is taken seriously, and to support them with this we will promote Christian values, encouraging children to appreciate and respect differences and other viewpoints courteously. Pip works with specific groups both in and out of class to provide additional support both for all abilities.